This book is the most comprehensive guide to improving your Golf EVER! 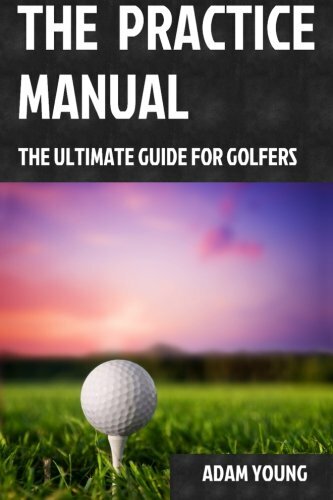 A best-seller in the USA, UK, Canada, Germany and France, and featured on The Golf Channel, “The Practice Manual – The Ultimate Guide for Golfers” is creating a wave in the golf industry and changing the way we think about playing better golf. With golfers around the World hitting the driving ranges and not improving, it is time to do something different — it’s time to do something better. Using information from the latest in motor learning research, you will discover the key ingredients which make the ultimate practice plan. You will also find out where you have been going wrong all these years, and be able to quickly change for the better.